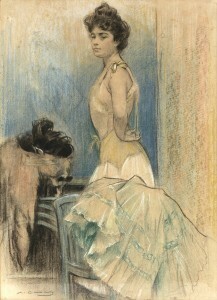 The Museum of Catalan Modernisme of Barcelona is organising the celebration of the 150th anniversary of the birth of the artist Ramon Casas i Carbó (1866 - 1932). 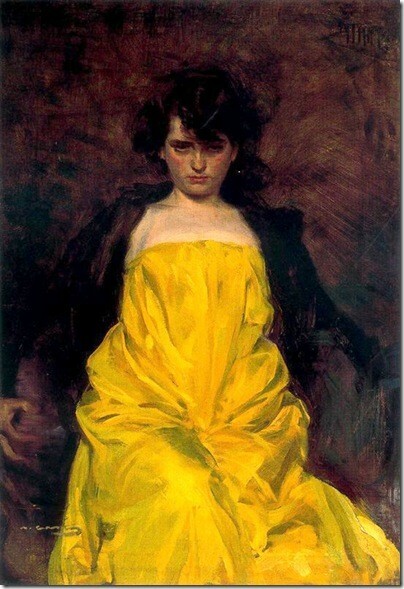 The commemorative event includes a series of activities and exhibitions, including a large retrospective exhibition of this distinguished Barcelona painter that will fill much of the exhibition space with many of his popular works and others that have almost never been seen before, helping to provide an overview of Ramon Casas´s excellent work. 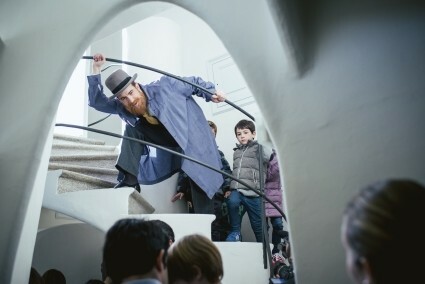 As of March, the Casa Batlló is offering dramatised tours so that the whole family, both young and old, can enjoy and discover all the hidden corners and secrets of this wonderful work by Antoni Gaudí. The tours are guided by the "architect himself", as performed by an experienced actor embodying the Catalan genius at the time of his professional peak and splendour. The dramatised tours take place on two Saturdays per month (12/19 March, 9/16 April and 14/21 May during its launch phase) with two tours per day, at 4pm and 6pm. The tours last one hour and are offered in Spanish and English, with the later addition of Catalan. 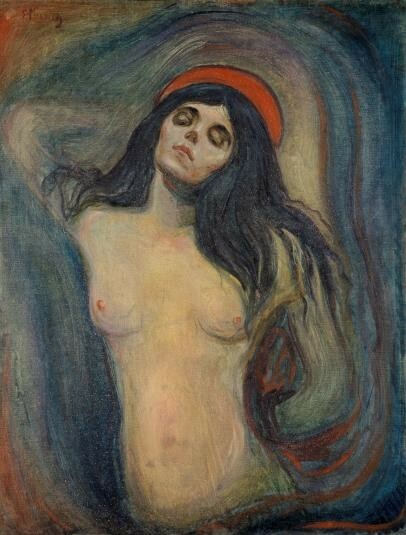 The exhibition aims to examine through a selection of 80 masterpieces the origins and evolution of Divisionism through the eyes of its main protagonists, among which included Giovanni Segantini, Giuseppe Pellizza da Volpedo, Giaccomo Balla, Angelo Morbelli, Umberto Boccioni, Gino Severini and Carlo Carrà. These artists influenced the renewal of Italian art between the late 19th and early 20th centuries and the emergence of Futurism. The exhibition has been organised in collaboration with MART (Museo di arte moderna e contemporanea di Trento e Rovereto. The exhibition explores intellectual constellations and traditions in science, philosophy and art in the late Habsurg Monarchy, demonstrating a network of connections within an entire cultural region. The show illustrates the continuities and unique characteristics of art in Austria-Hungary. 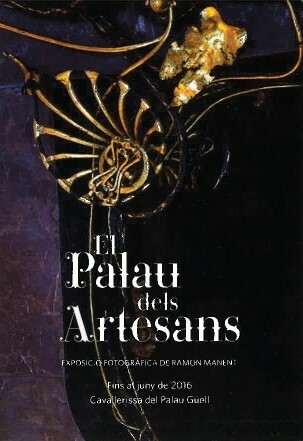 "The Palace of Craftsmen" is an exhibition of photographs of the Palau Güell taken by the photographer Ramon Manent that highlight, as if through a magnifying glass, the small great masterpieces complementing the architecture of this building that cannot always be found by visitors. The exhibition takes a creative approach and is accompanied by a unique and very revealing exhibition route prepared by curator Raquel Lacuesta. The exhibition "The Nature of Art Nouveau" reveals the role that nature had in the Art Nouveau and how much the nature was the source of inspiration for the artists at the turn of 19th to 20th century. · Eye of an Era examines artists´ fascination for nature, with scientific discoveries in the spheres of botany, zoology and oceanography, as well as developing evolutionary theory, and technical inventions such as the microscope, photography and film. · Nature´s Studio shows artistic experiments using natural and artificial materials as well as fresh techniques for creating new forms inspired by nature: lines, ornaments and structures, motifs and symbols. · The final section, Artificial landscapes, illustrates Art Nouveau interpretations of the seasons and natural elements: spring, earth, water, air, light, fire. 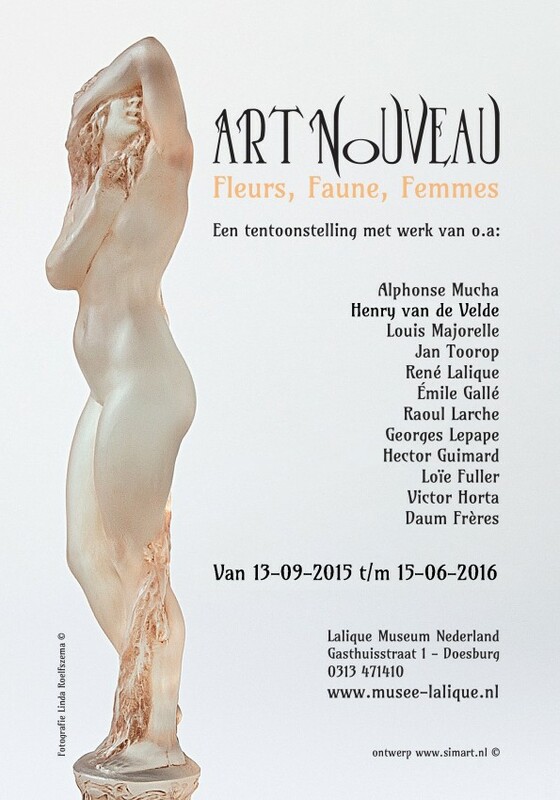 "The Nature of Art Nouveau" Organised by the Réseau Art Nouveau Network in the framework of the European project "Art Nouveau & Ecology" (2010-2015) and supported by the Culture 2007-2013 programme of the European Commission. The exhibition comprises two identical concurrent exhibitions. 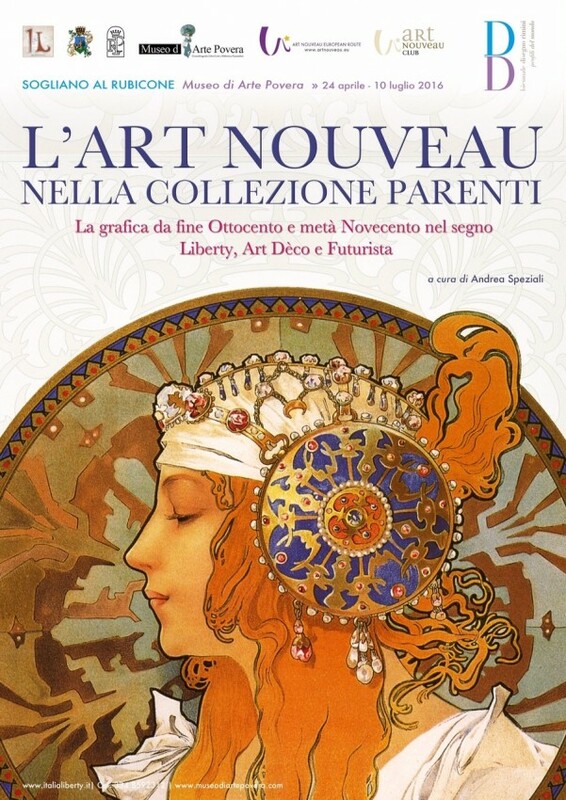 An exhibition entirely dedicated to the graphic arts of the Belle Époque, with wonderful examples of Italian Liberty Style, Art Nouveau, Art Deco and Futurism. More than one thousand works by hundreds of famous artists will be on display. 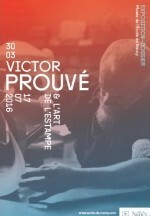 On the occasion of the donation of Victor Prouvé´s engraving tools by his heirs, the École de Nancy Museum aims to evoke the various engraving techniques that the artist used throughout his career. This dossier-exhibition brings together tools, plates and completed print runs to help us discover the artist´s creative process through his portraits, landscapes and scenes of local customs and manners. This revealing, previously unseen exhibition on Ramon Casas focuses on the figure of Júlia Peraire, the painter´s wife and muse. The exhibition will bring together approximately one hundred works, including paintings, drawings, letters, documents and photographs, alongside various period objects and furniture, to help understand all the different ways in which the artist viewed his wife throughout his lifetime. 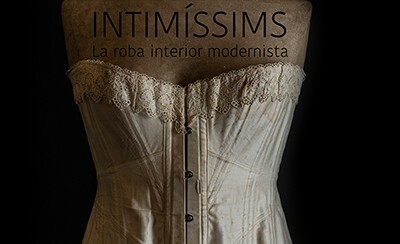 The exhibition´s curator is Isabel Coll Mirabent, one of the foremost experts on the figure of the painter Ramon Casas. 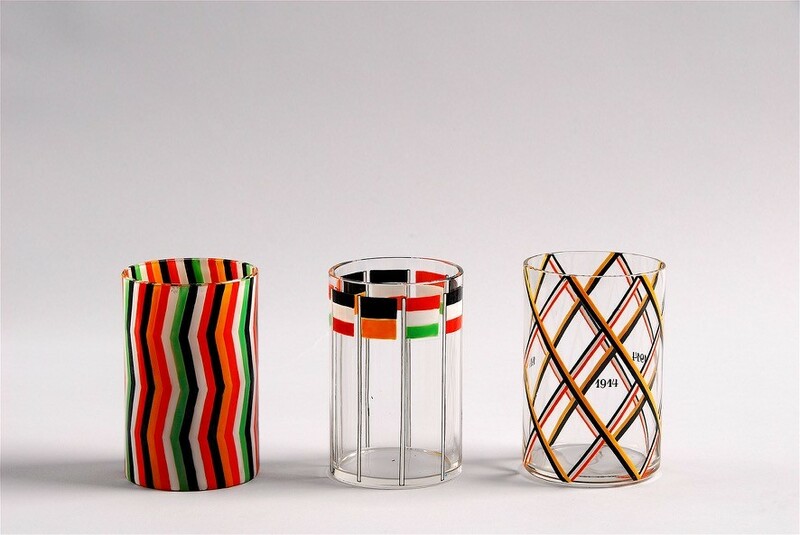 The exhibition focuses on the birth of the art of modern glassmaking in Austria between 1900 and 1937, a very lively period spanning the years between the last decades of the Austro-Hungarian Empire and the First Republic. 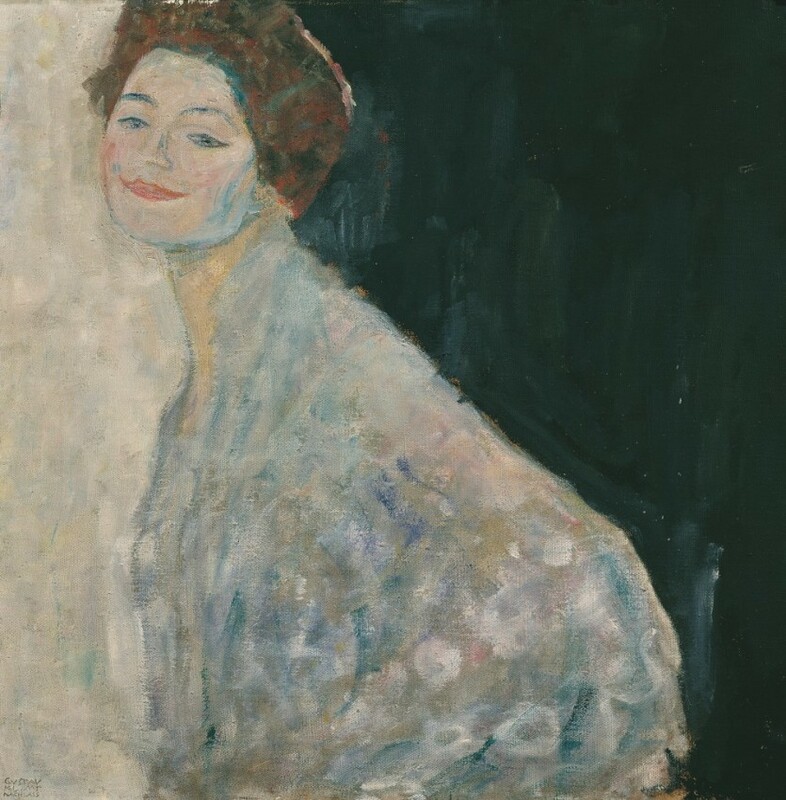 The exhibition explores Anglada-Camarasa´s interest in Japanese art, which was shaped during his years in Paris. 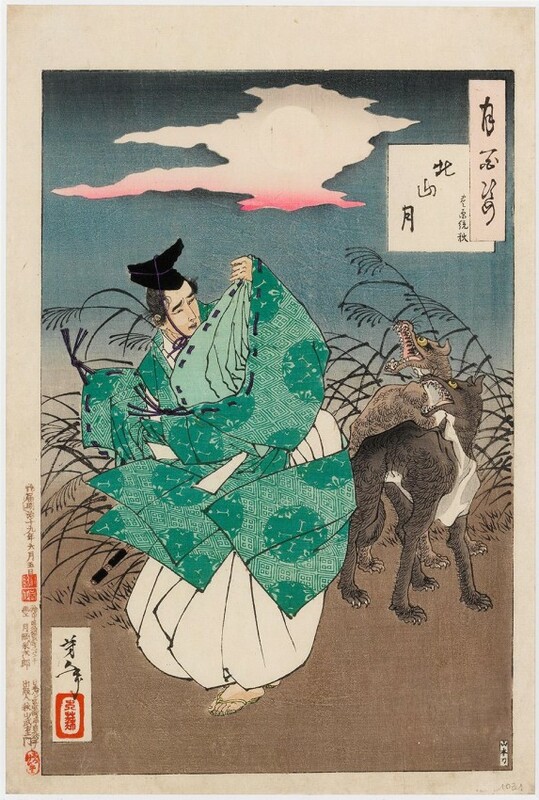 This interest is evident in his collection of Japanese prints and books, which will be displayed in relation to his work.